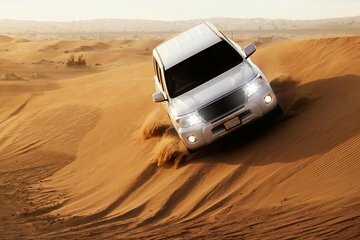 Take an off-road adventure through the red desert dunes of Al Lahbab, and then head to a Bedouin-style camp for cultural experiences and a barbecue dinner. Ride a camel, sandboard down the dunes or, for an extra charge, zip around the desert on a quad bike. 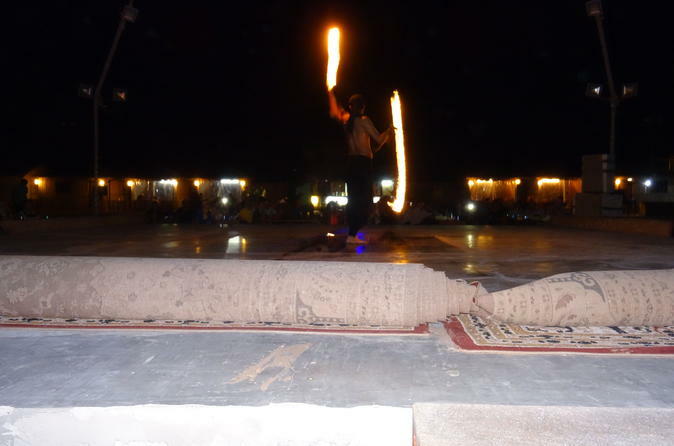 As the sun sets over the camp, enjoy a belly dance and ‘tanoura’ show while you eat. You can even dress up, try a shisha pipe or get a henna tattoo.